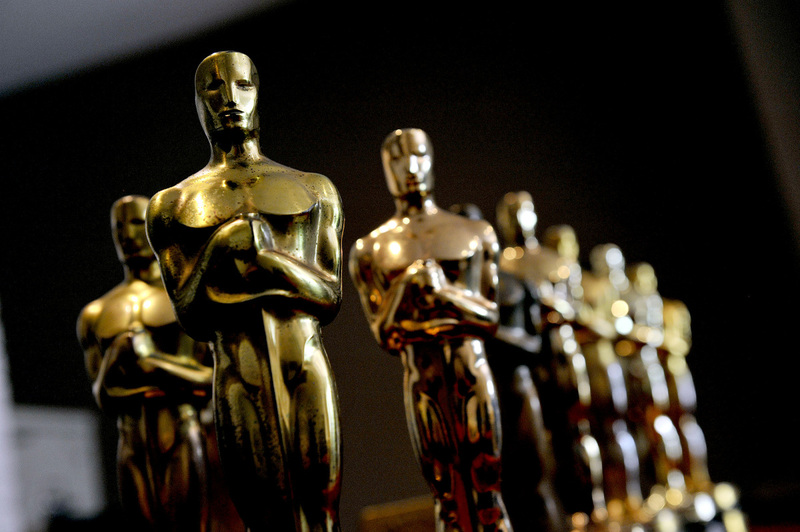 It’s time for the 3rd Annual, James Schannep Oscar competition! If you beat my predictions for the 2016 Academy Awards, I’ll gift you or a friend an e-copy of a Click Your Poison book. The highest scoring participant also gets a $10 giftcard to Amazon.com. All you have to do is fill out the form below before showtime on Feb 28th (I’ll post mine online before then too) to qualify.